NCL will effectively deal with any and all of your cleaning matters, while not interfering with your business or personal operations. You can relax knowing that we are committed to providing a green and safe environment for your business. If you are struggling to pass your health inspection, give us a call, we ensure to have your restaurant spick and span and in a tip, top shape and up to all health code regulations set by Vancouver Coastal Health. First impressions play a major role in the success of retail locations. A grocery store that looks clean will encourage customers to return. It is precisely in response to this particular need, that over the years we have developed a real expertise in cleaning and maintaining services for retail facilities. By ensuring that the needs of each commercial location are met, and by carrying out regular follow-ups, our company, which specialises in cleaning services, is able to respect the specifications, standards and procedures established by each client. 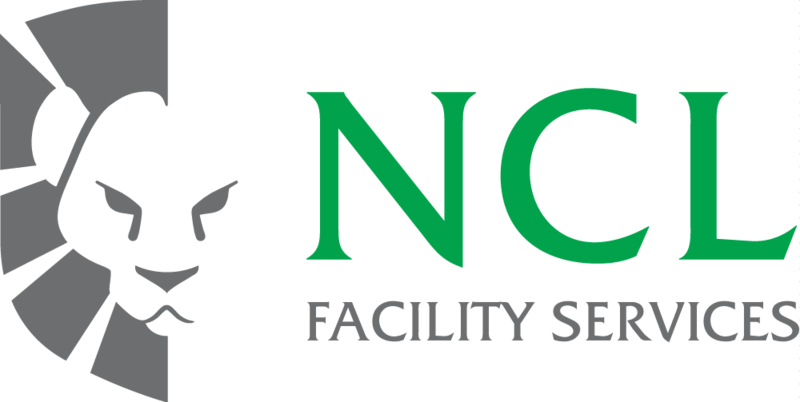 NCL Facility Services provides all of its business partners with a simplified cleaning and maintenance program that respects their commercial practices and ensures that their requests and needs are understood and implemented accordingly. With our many years of experience in commercial cleaning and maintenance, we have been able to build a team of dedicated professionals who work with the highest respect for health and safety. Whether it be for your office, restaurant, hotel common areas, strata or anything else, with our 20 years experience you can confidently choose us for your commercial carpet cleaning needs. Here at NC we never take shortcuts, and always ensures the right steps are taken to make sure your floors look their best.